Cardamom is an aromatic spice that “is native to the evergreen rain forest of southern Indian Kerala state and grown in only a few tropical countries” (nutrition-and-you). 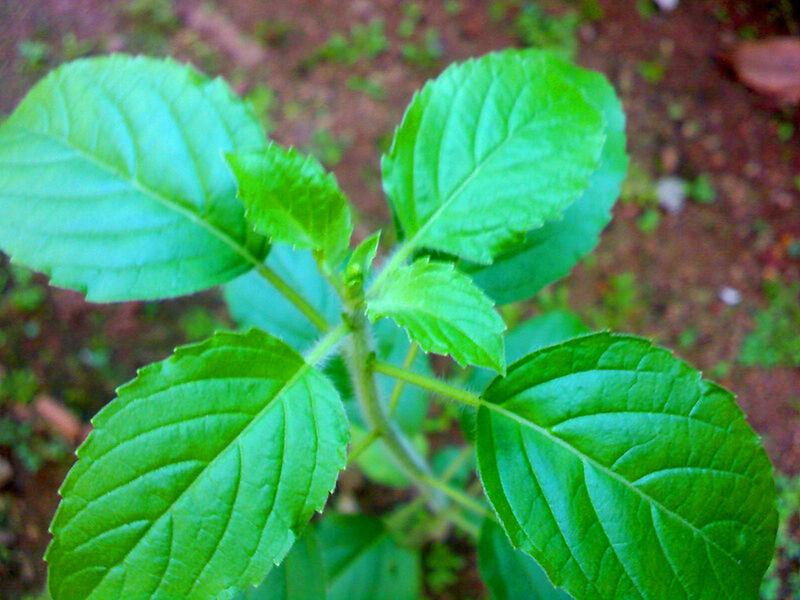 It has been used for thousands of years as a traditional Indian medicine. Commonly used in Indian cuisine, this spice has reached out to other countries throughout the world as a pleasing, fragrant spice in many meals. Not only should you keep this spice in your cabinet as an ingredient for your next meal, you should also keep it around because of its many health benefits. Cardamom contains antioxidant properties which we need to protect our bodies against free radicals or damaged cells. These damaged cells will attack the good ones and damage them as well. This spice plays a key role in destroying the bad cells before they cause any further damage. Cardamom is a natural blood thinner. It protects your heart against problems because it helps maintain proper circulation of blood throughout your body. 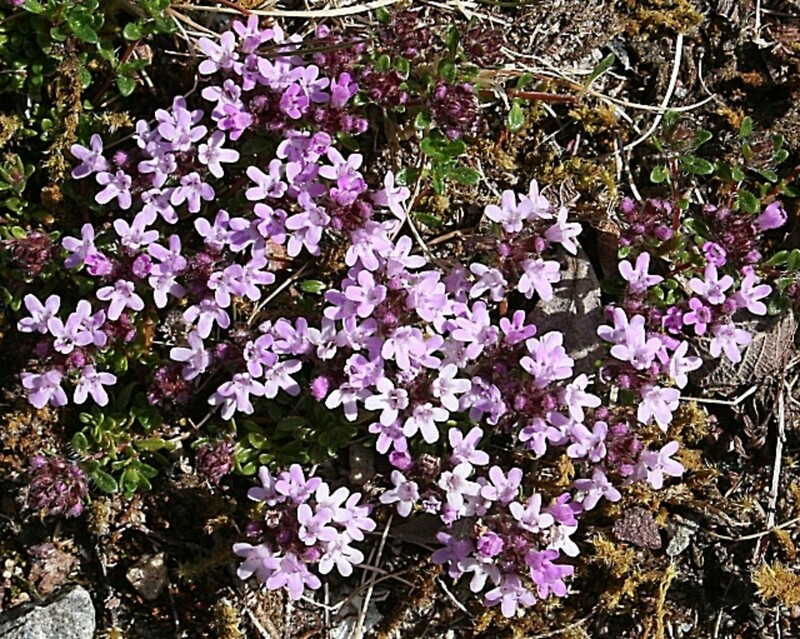 It has also been shown that this spice plays a role in lowering blood pressure. If you include this in your daily diet, your numbers may be reduced by up to 10%. It also helps reduce the chances of suffering from atherosclerosis, which is the hardening of the arteries. Cardamom contains antibacterial properties. 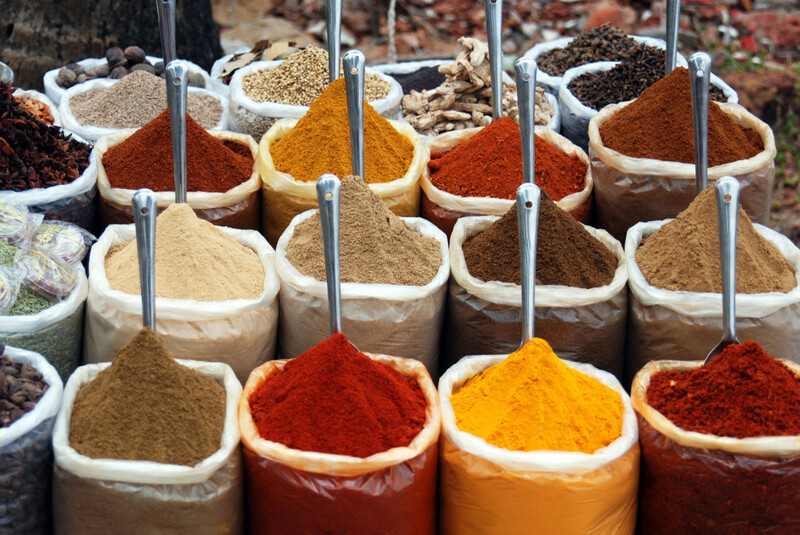 The chemical found in this spice kills harmful bacteria. It is excellent in treating bacterial conditions in the mouth and digestive system. If you suffer from bad breath or halitosis, chewing on the seeds of this spice will help freshen up your breath and fight the bacteria that cause tooth decay and gum disease. 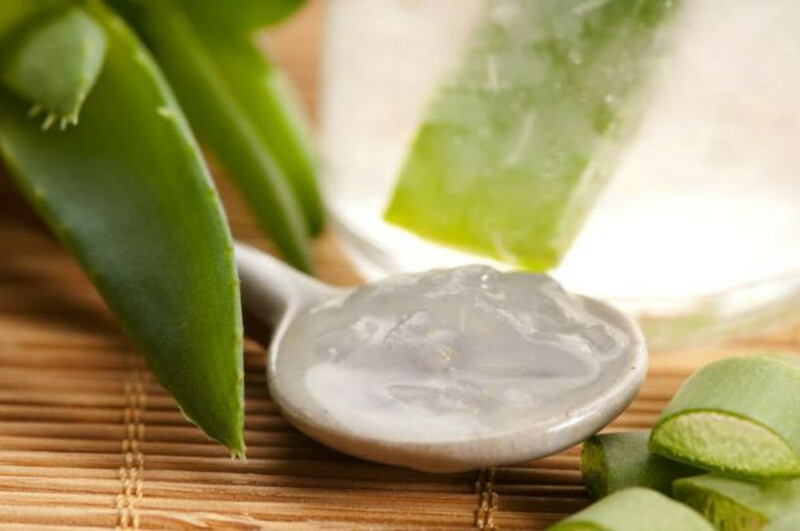 It is also effective in treating mouth and stomach ulcers and treating skin conditions such as acne, psoriasis and eczema and even preventing these conditions as well as preventing them from getting infected. 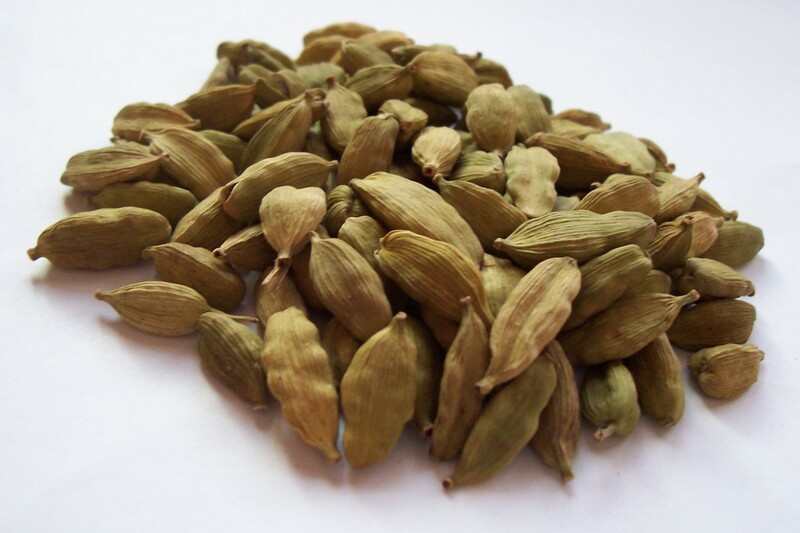 Cardamom is an excellent spice for your digestive system. It contains warming and soothing properties which helps relieve common ailments such as nausea, gas and indigestion. 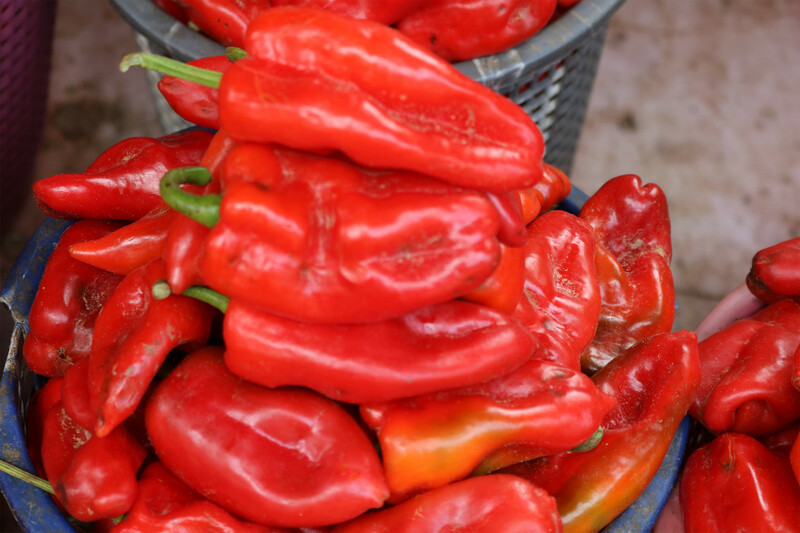 This spice helps stimulate and regulate the secretion of gastric juices which, in turn, balances the acids in your stomach. If you suffer from embarrassing flatulence, cardamom will work wonders. Cardamom is a natural pain reliever because of its anti-inflammatory properties. People who suffer from headaches, migraines, menstrual cramps, muscle spasms, toothaches, arthritic pain, sprains and joint and muscle pain can find immediate relief by including this spice with their meals. Cardamom contains anti-spasmodic properties which help prevent spasms and convulsions. This is a beneficial spice if you suffer from asthma or bronchitis because it helps improve circulation to the respiratory tract and lungs. The expectorant properties of this spice are also effective if you have a sore throat and helps relieves symptoms of colds and the flu. Cardamom contains detoxifying properties in which “this spice helps the body eliminate waste through the kidneys” (sunwarrior). As a natural diuretic, this spice plays a role in removing waste, salt, toxins and excess water from the kidneys, bladder and urinary tract. Not only does this spice clean your kidneys and urinary systems, it makes them stronger as well. Sweating is also an effective way of getting toxins outside your body. When you sweat, the dermcidin, which is produced by your sweat, helps protect your skin from bacteria that can infect you. 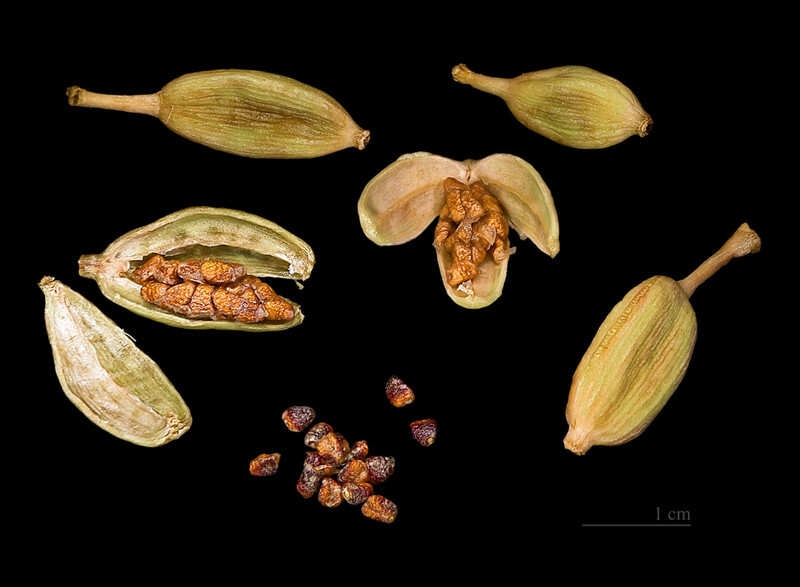 Cardamom is a spice that helps induce sweating. 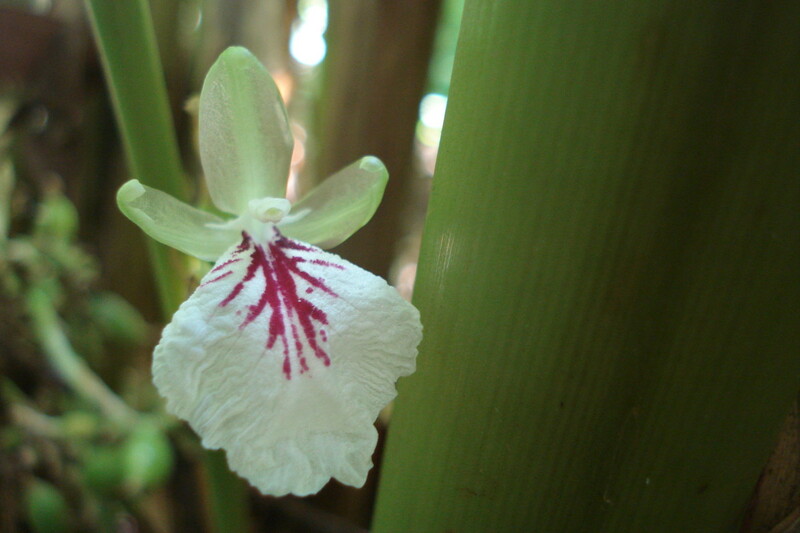 Cardamom has been used since ancient times for its aphrodisiac properties. Cardamom has been used for thousands of years, dating back to Ancient Egyptian times, as a powerful aphrodisiac. While the aroma of this spice contains calming and relaxing properties and is soothing on the nervous system, the warming and stimulant properties help increase blood flow. 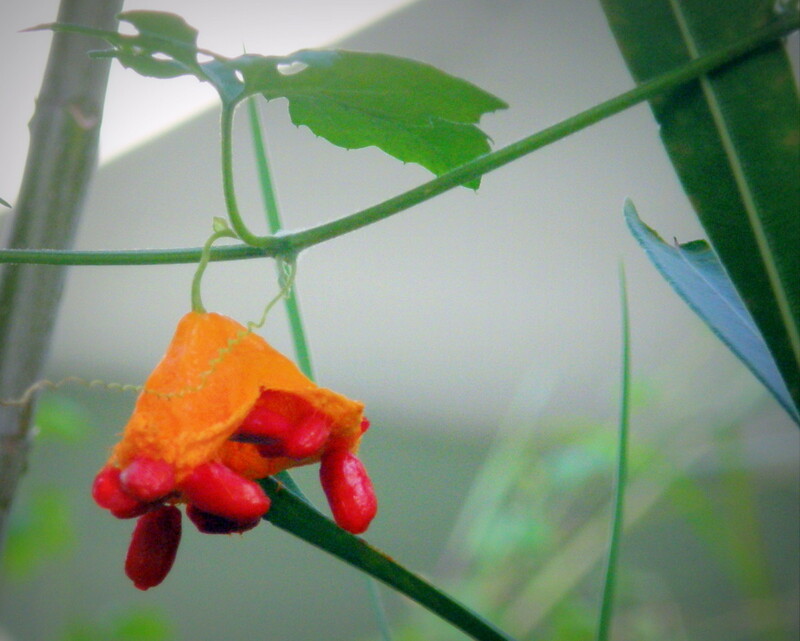 Therefore, this spice “can help with erectile dysfunction and impotence” (curejoy), as well as frigidity. You can also purchase this spice online through sites such as eBay and Amazon. Since each body is different from the other, some people can take more of this spice, while others may need to take less. Talk to your doctor for advice on how much you should take. Actually, it is best to talk to your doctor before using cardamom since this spice may interact with other medications and supplements that you may be already taking. Use cardamom essential oil for external health conditions only. Consuming it can be harmful or fatal. Cardamom pods contain many plants derived chemical compounds that are known to have been antioxidant, disease preventing and health promoting compound. We sure think so. We simply pray that His will be done. Yes Lois I find it both amusing and sad when my group of oncology patients sees one drop out and go all holistic thinking that means no modern western medicine. The concept of holistic includes all parts and all methods. My tumors are shrinking without resort to chemo or radiation by employing all the tools. A lot of these spices have cancer fighting properties, especially ginger. But people with cancer should continue to see their doctors. Thank you. And thank you for this series. I no longer have to sift through "selling" websites for the real scoop on healthy foods. Cardamon seems like a great addition to fight cancer. Hello, Lois, I will look out for Cardamon in my local Mart Thanks for sharing.